2005 !!! Okaz !!! Second Hand !!! No Samples !!! Deep House - Tech House. 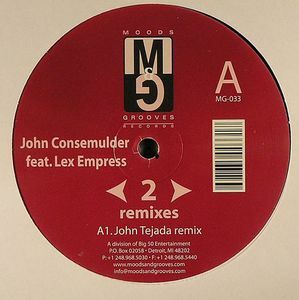 Remix by John Tejada & Pirahna Head.